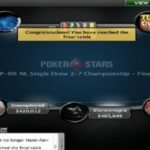 clinc3, a russian poker pro has won the event#55 of world championship of online poker and collected a good amount of $138,352. 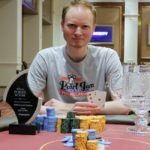 The runner up of the game was a renowned poker player from Mexico named Connor “blanconegro” Drinan, who collected $100,401 being second. 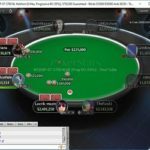 $530 No Limit Hold’em attracted 1,833 players (1,279 entries, 554 re-entries) and generated a prize pool of amount $916,500. Top 224 places were paid out. 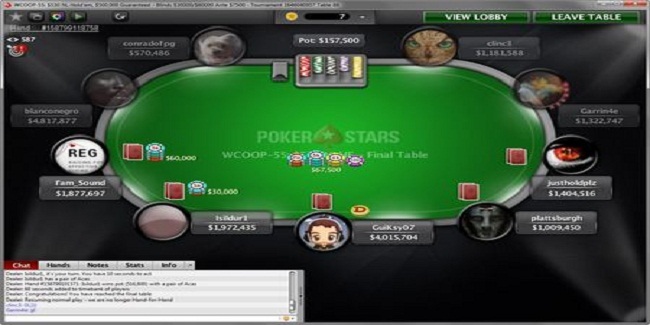 The final table was set after United Kingdom’s Pollopopeye got eliminated to 10th position. 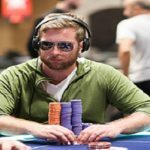 The final table of the event was filled with top poker players such as United Kingdom’s Viktor “Isildur1” Blom, Connor “blanconegro” Drinan and Luiz “justholdplz” Duarte. Seat#1, seat#2 and seat#3 were for clinc3 from Russia (1,189,088 in chips), Garrin4e from Ukraine (1,330,247 in chips) and another Brazilian Luiz “justholdplz” Duarte (1,412,016 in chips). Seat#4, seat#5 and seat#6 were for Matt “plattsburgh” Vengrin from Mexico who had total (1,016,950 in chips), GuiKsy07 from Brazil (4,023,204 in chips) and UK Isildur1 (2,009,935 in chips). Whereas seat#6,seat#7 and seat#9 of the final table of event#55 belongs to players from Switzerland,’s Stefan “I’am_Sound” Huber (1,945,197 in chips), Connor “blanconegro” Drinan(4,825,377 in chips) and Brazil’s conradofpg (577,986 in chips). The first elimination was of Garrin4e from Ukraine, who received $10,642 as winning share and completed at ninth place, Luiz “justholdplz” Duarte busted to eighth place for a total $14,664, whereas Matt “plattsburgh” Vengrin, received $20,208 being seventh player of the game.